The beaver fur trade of the Rocky Mountain west is perhaps the most famous era of 300 years of fur trade in North America. While it lasted for only two decades, the 1820s and 1830s, it became iconic. It created young adventurous mountain men who lived year round in the wilderness trapping and trading; created the annual summer rendezvous system where the mountain men were resupplied; opened trade with the western Native American tribes; and ultimately led the emigrant wave that settled the American West and extended the young United States to the Pacific Coast. Situated in the heart of the country that was the hub of the Rocky Mountain rendezvous, the Museum of the Mountain Man in Pinedale, Wyoming stands as a monument to the men and commerce that opened the West. 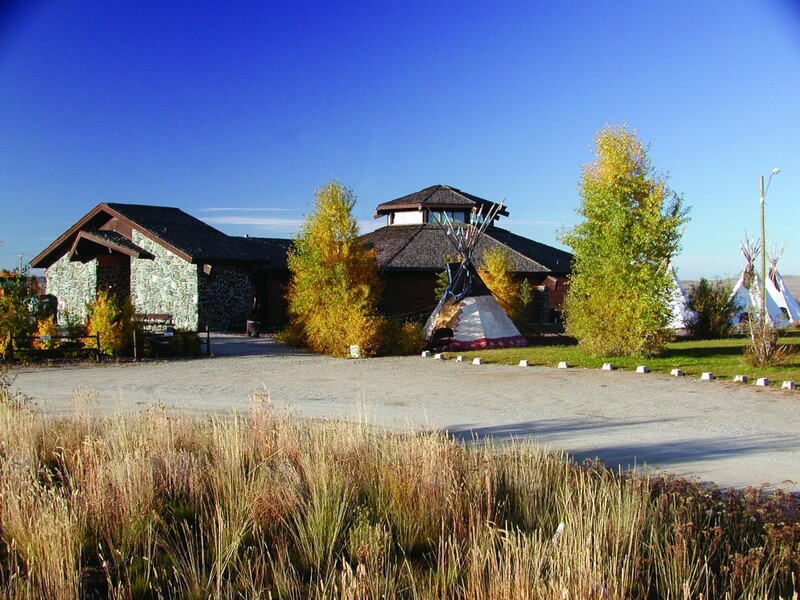 Opened in 1990, the Museum is dedicated to preserving and interpreting the mountain man, rendezvous, and Rocky Mountain fur trade era. This is accomplished through school programming, living history demonstrations, scholarly symposia, exhibits, and tours hosted by experts, as well as award-winning publications, and yearly research journals. Since 1936, the citizens of Sublette County have celebrated the Rocky Mountain rendezvous with Green River Rendezvous Days. The celebration is held the second full weekend in July every year. The Museum of the Mountain Man hosts more than 40 programs over a four-day weekend including living history demonstrations of mountain men and Plains Indians, academic presentations on the latest research, and hands-on children’s programs, all designed to inspire the next generation. The premier publication of the Museum of the Mountain Man is The Rocky Mountain Fur Trade Journal. This annual peer-reviewed research journal provides a platform for the top scholars to present the newest research in the Rocky Mountain fur trade. Click here to view the Museum of the Mountain Man website!